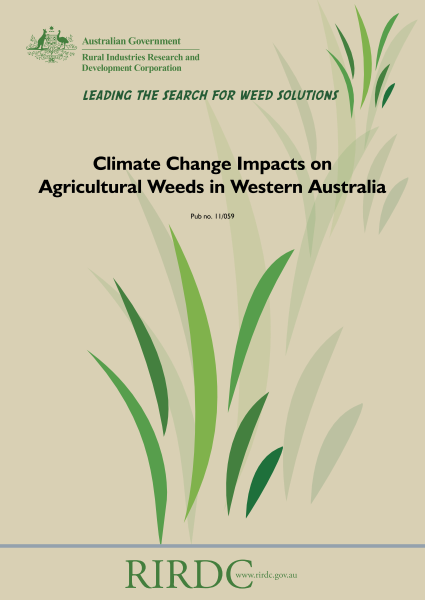 This project focuses on the weed risk in relation to climate change in the Northern Agricultural Region (NAR) of Western Australia. The region was chosen because it is predicted to experience considerable environmental impact from climate change. 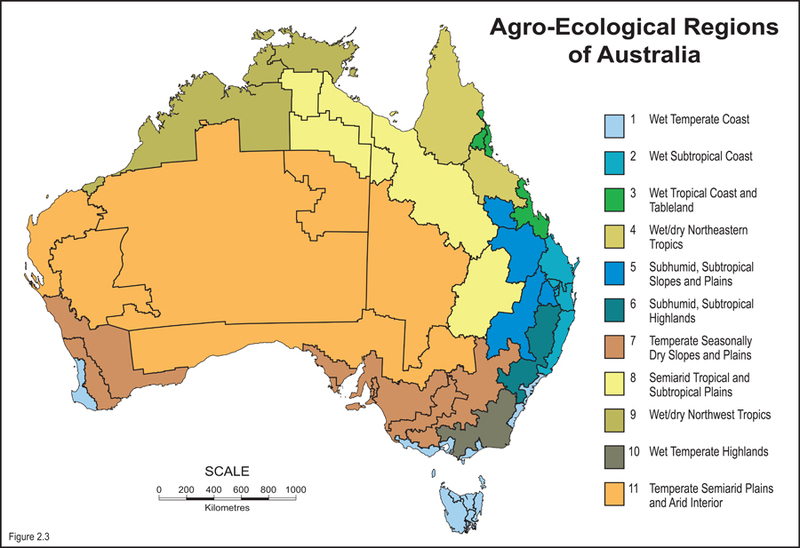 It is also one of Australia’s highly productive agricultural regions, generating approximately $1 billion annually.